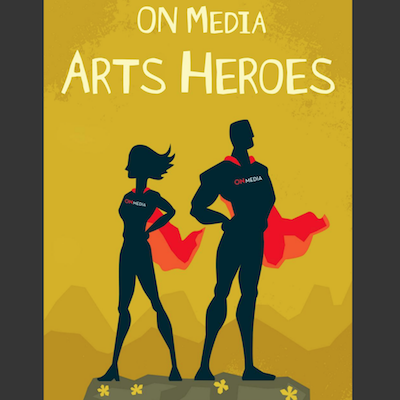 JDD Specialties wrote all profiles for the second annual ON Media Arts Heroes program. ON Media selected 17 arts heroes in Phoenix and southern Arizona. Their profiles appeared monthly in theater programs during the 2017-18 arts season. This entry was posted in Arizona, Arts and culture, Community, Phoenix, Portfolio and tagged Arts heroes, On Media on June 5, 2018 by Jennifer Dokes.